I am a qualified and experienced counsellor based at the King’s Lynn Innovation Centre (KLIC) in King’s Lynn, Norfolk. My room is situated on the ground floor and is laid out to allow for wheelchair access. The KLIC provides excellent facilities which clients can benefit from such as free parking, accessible toilets, and a bright welcoming reception area where complimentary tea, coffee and water are available. 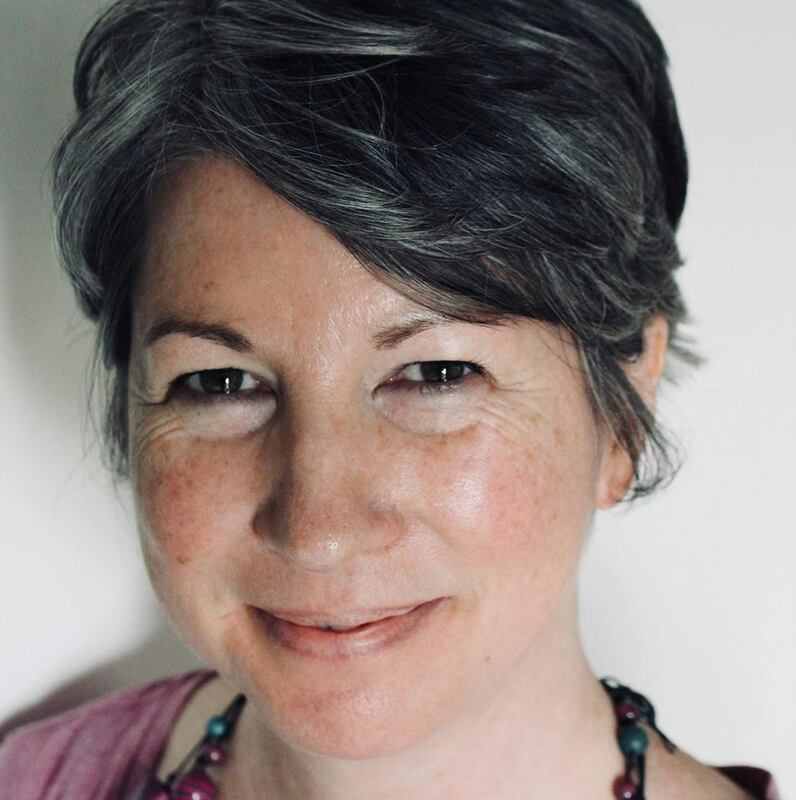 As an integrative counsellor, I can tailor each session to the individual needs of the client and may include CBT (Cognitive Behavioural Therapy), Person-Centred, Gestalt and Psychodynamic approaches, as well as creative interventions and mindfulness techniques. I believe every client is unique and my aim is to create a space that enables people to express themselves, evaluate their situation, and explore their options whilst feeling valued, encouraged and supported.